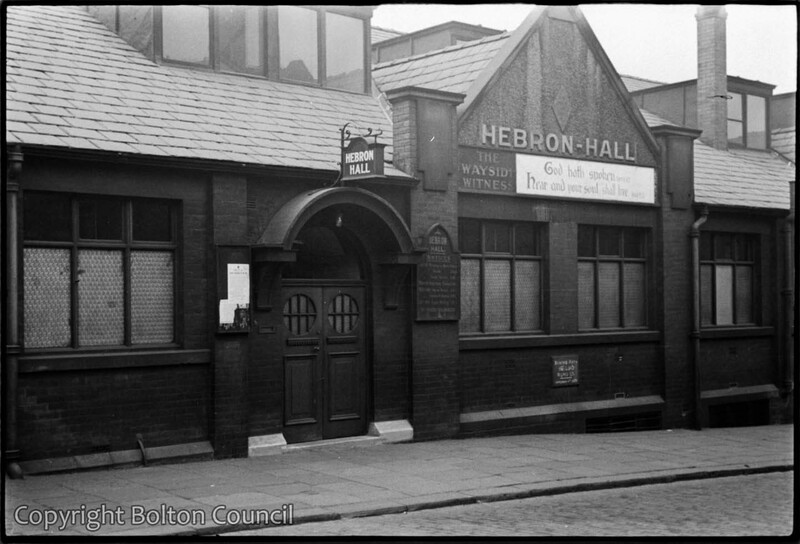 I attended the Hebron Hall whilst living with my grandparents at the Gilnow Arms in the 30’s. I still have the bible I was given for a full attendance and never late for twelve months at the Sunday school. Dad collected me after the school and we went to the milk bar in Bradshawgate ??? for milkshake. My grandparents, parents, aunts, uncles cousin’s also attended there for a long time around then the 30’s 40’s so guess you may know them, the Preston family, Bank’s, & Nelson’s.